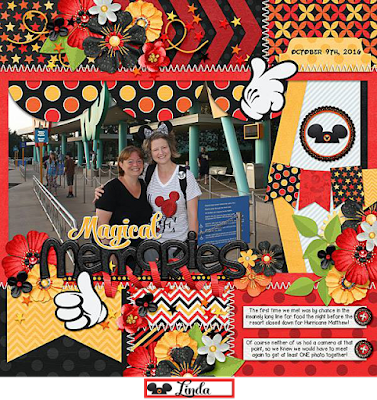 After a bit of a hiatus, Michelle is back! 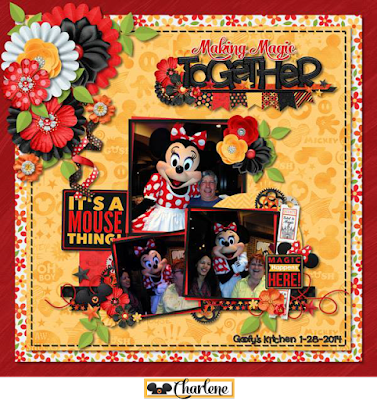 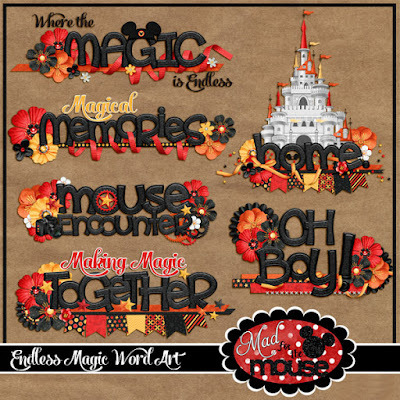 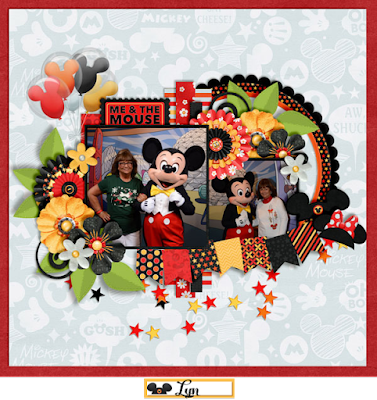 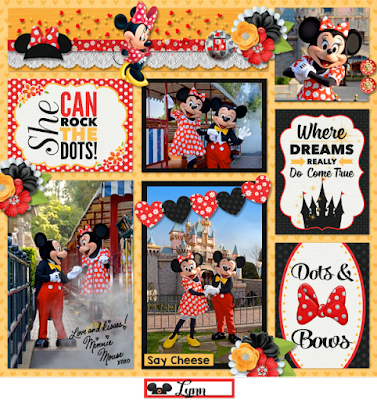 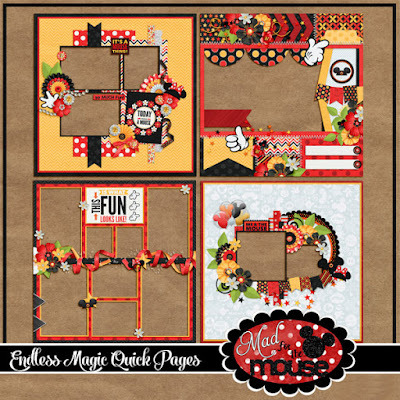 She has 2 new kits for you this week that celebrate the traditional colors of the Mouse! 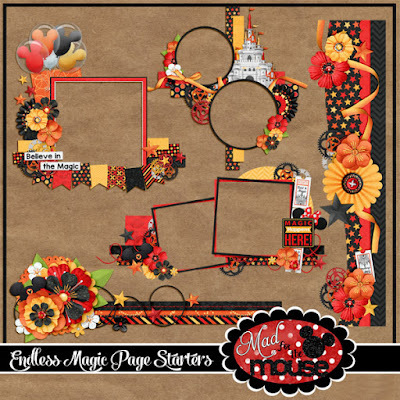 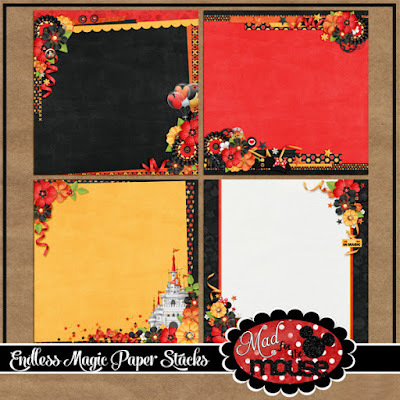 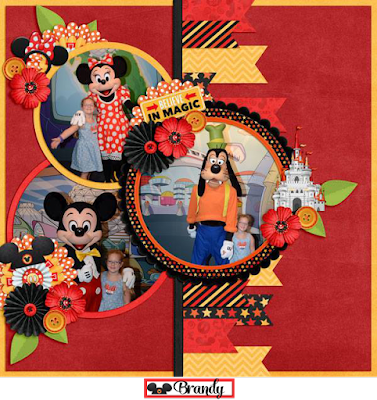 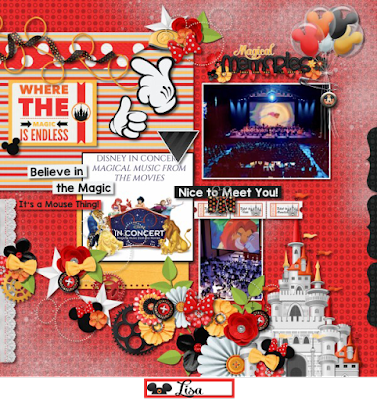 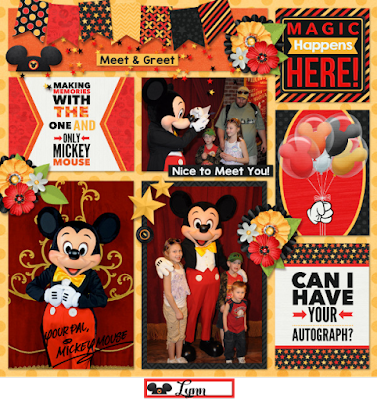 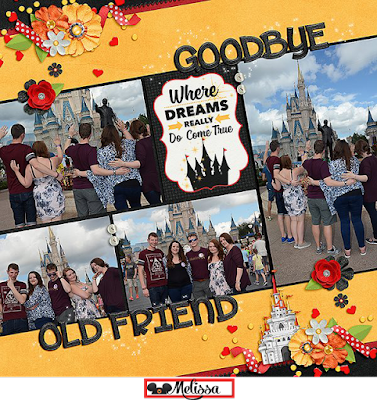 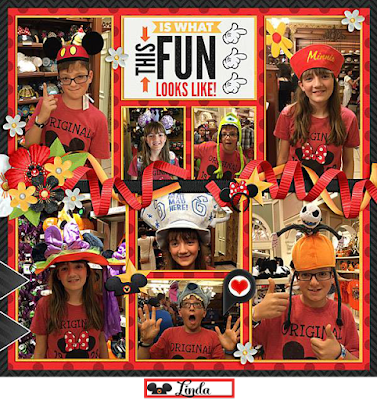 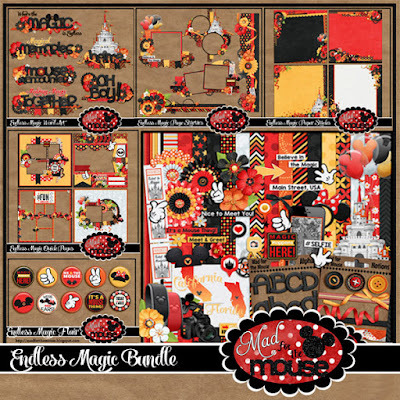 First is Endless Magic with 24 fun patterned and solid papers, over 100 elements including a castle, balloons, Mickey and Minnie ears, magic bands, camera, Mickey hands, word tags, journal cards, word tags, a full alpha and much more! 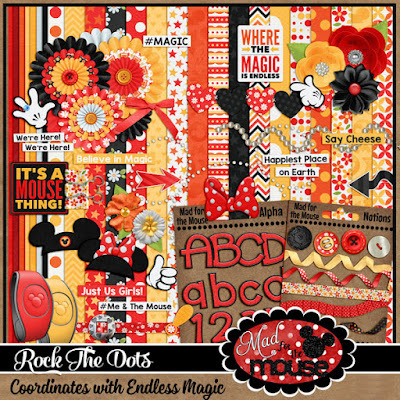 Next is a coordinating kit, Rock the Dots. 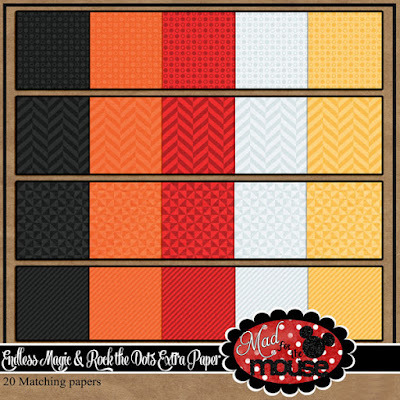 In it, you will find 24 more fun patterned and solid papers, another full alpha, and over 80 more elements. 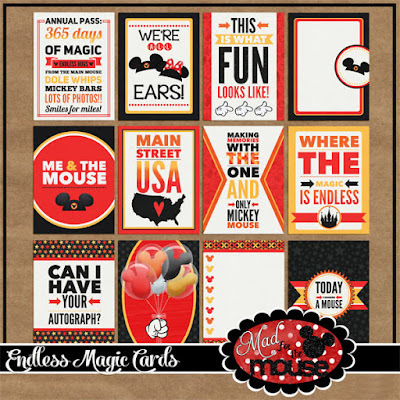 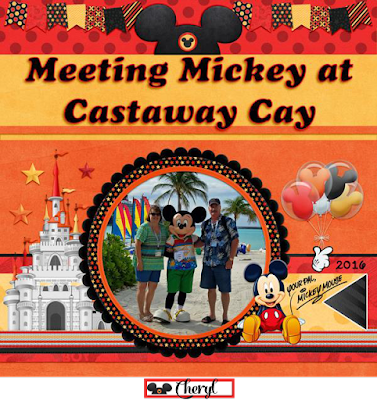 Both kits have awesome card packs that express all the fun of visiting the parks from coast to coast. 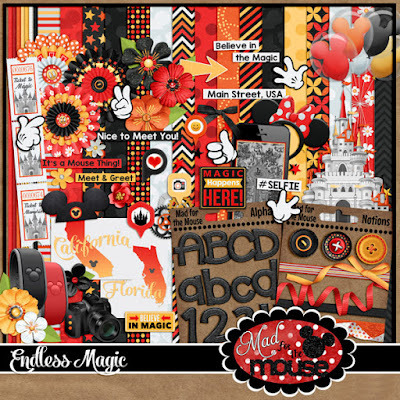 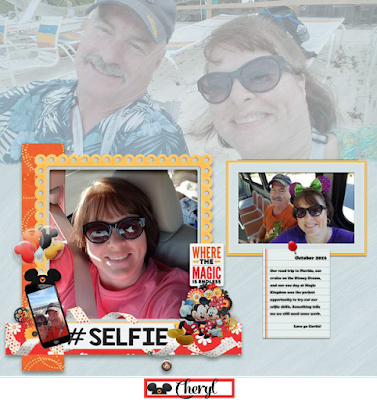 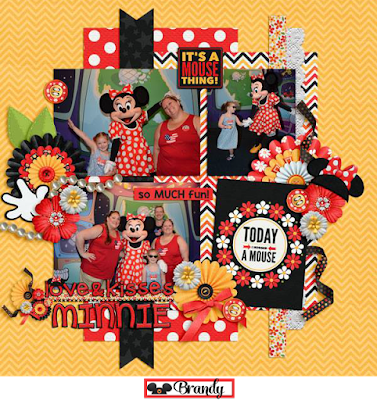 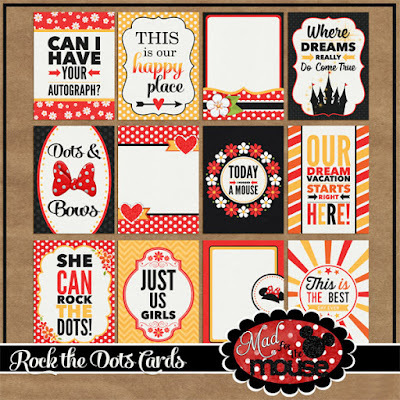 You will definitely want to add both collections to your scrapbooking stash!